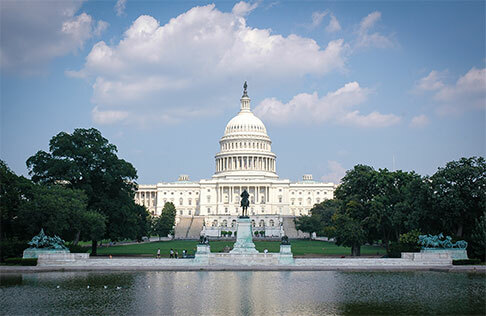 Psychiatry Openings, Full-Time, Downtown Washington, D.C. Multiple Psychiatry Vacancies – Downtown Washington, D.C.
MedStar Health, Maryland and the D.C. area’s largest non-profit health system, is pleased to announce openings in our expanding Behavioral Health Network. MedStar Washington Hospital Center, a major center and teaching institution located in downtown Washington, D.C., has multiple full-time Psychiatry openings available. This hospital is a regional leader in trauma, heart, vascular, and burn treatment, as well as treating multiple complex diseases. This position will hold academic rank and teaching responsibilities with Georgetown University Medical School. A physician with experience in C/L Psychiatry and/or fellowship is preferred. Weekend calls will be shared and will be 1:8 rotation or better. PT candidates are welcome to apply. Downtown Washington, D.C., is a vibrant city where people live, work and play. Located only 3 miles from the National Mall and US Capitol, MedStar Washington Hospital Center is close to both Virginia and Maryland with neighborhoods ranging from family-friendly suburbs to urban communities bustling with activity. Rich in culture, D.C. is known for its museums, national landmarks, entertainment, sporting events and much more!